A practical approach to loss and bereavement counseling by Susan Lendrum and Gabrielle Syme. 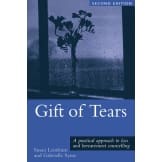 This thoroughly revised and updated edition of Gift of Tears includes new research and examples of recent events to help illustrate the effects of loss. 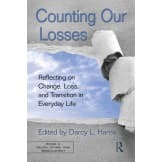 Containing a strong practical element, the book guides the reader through the process of contemplating and eventually confronting their own relationship to loss. 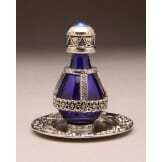 • Death as a particular form of loss. Gift of Tears is intended for anyone who finds they have to cope, in the course of their daily lives, with the grief of others. It will prove invaluable to counselors, therapists, mental health professionals and all those helping the bereaved.